OMGosh, Anese Cavanaugh is amazing. 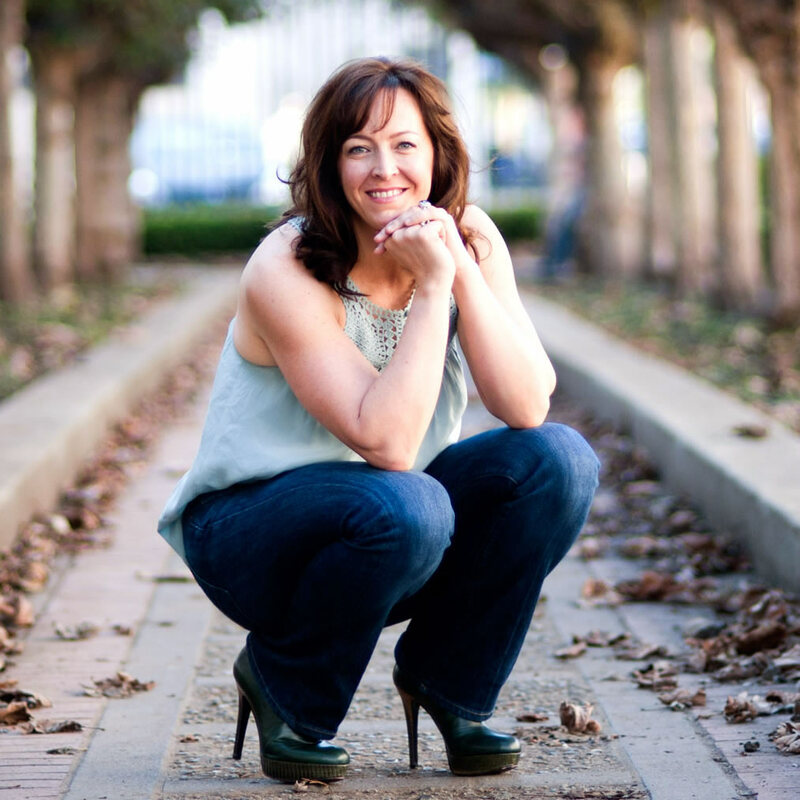 She’s authentic, passionate, and deeply committed to helping you show up, powerfully. Whether you’re seeking to strengthen your leadership presence, increase your energy, or improve confidence throughout your team, listen to this interview! Top innovators and executives in companies like IDEO, Zingerman’s, Cooper, Joie de Vivre, Fitbit, and others have engaged with Anese to strengthen team health, maximize leadership impact, and optimize company culture. In addition to appearing in publications like The Huffington Post, CEO.com, and the NY Times, Anese writes regularly for Inc.com in her column “Showing Up”. Follow her @AneseCavanaugh. Anese is the creator of the IEP Method® (Intentional Energetic Presence), an advisor and thinking partner to leaders and organizations around the world, and author of Contagious Culture: Show Up, Set the Tone, and Intentionally Create an Organization That Thrives (McGraw Hill). What pisses you off, irritates, or angers you? Why? Where you do tend to spend your money? Reboot your presence in the moment—get intentional about the impact you want to make and how you want to feel. Set intentional outcomes for your meeting, day, month, year, etc. Take good care of yourself—mentally, emotionally, physically, and spiritually. Here are a few more helpful links, courteously of the superstar herself, Anese. Thank you! IEP QuickStart Toolkit, Presence Guide, and additional resources.